Keep an eye out for our new 2019 online store coming soon. In the meantime feel free to view our wide selection of available floor models. Come visit us to experience our full lineup of products, built for you. Check out our latest instagram feed to keep informed of whats new and upcoming in store. *Up to 60% off Regular List Price Floor Model Samples Only. Cannot be combined with other promotions. 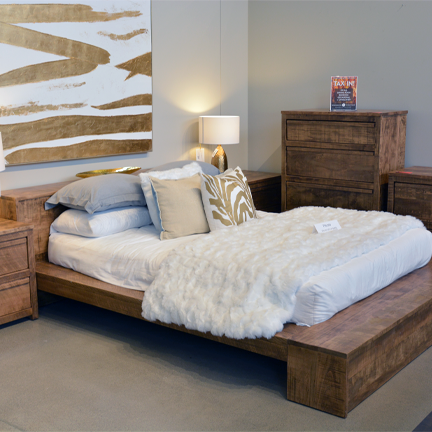 Wood Haven specializes in handcrafted solid wood furniture. It’s our passion! With over 24 years experience, we know quality and customer service are paramount. 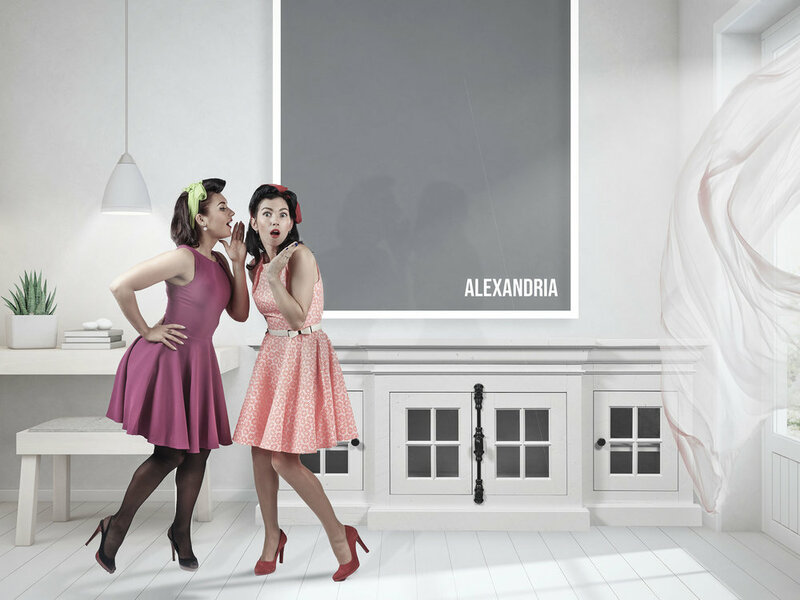 Our upscale styles are skillfully designed with form, fashion and function in mind. Our clean lines and organic textures represent the hallmarks for which we are widely known. Our methods and tools help us to crate a unique collection of furniture that is one of a kind! Individually bench built by a community of North American skilled artisans, who rely on time honoured techniques combined with technology and precision to ensure our furniture is crafted with the utmost care. WOOD HAVEN – SOLID WOOD FURNITURE YOU CAN FEEL GOOD ABOUT. Individually bench built by a community of North American skilled artisans, who rely on time honoured techniques combined with technology and precision to ensure our furniture is crafted with the utmost care. Woodhaven incorporates the use of timeless techniques such as mortise and tenon when handcrafting your furniture. Our drawers are English Dovetail construction and available with full extension side mount or soft close under-mount slides. Each drawer is completed by boasting a rich finished interior. The top, sides, front and bottom of our furniture are comprised of solid wood; in fact, most of our collections have heavier tops - up to 8 quarter thickness (2”). To fortify further we construct durable face frames and attach our back panels with screws, to help ensure lateral stability. A superior stain enhances the natural beauty and longevity of solid wood furniture. We use high - quality conversion varnish based on its incredible durability and resilience. AT WOODHAVEN WE BELIEVE EXCEPTIONAL QUALITY SHOULD BE THE STANDARD. Woodhaven Furniture warrants solid wood furniture against manufacturing defects to the original purchaser for the lifetime of the furniture. Become a V.I.P. Member and receive an additional 20% off Ruffsawn products. Ask one of our knowledgeable sales staff for details. 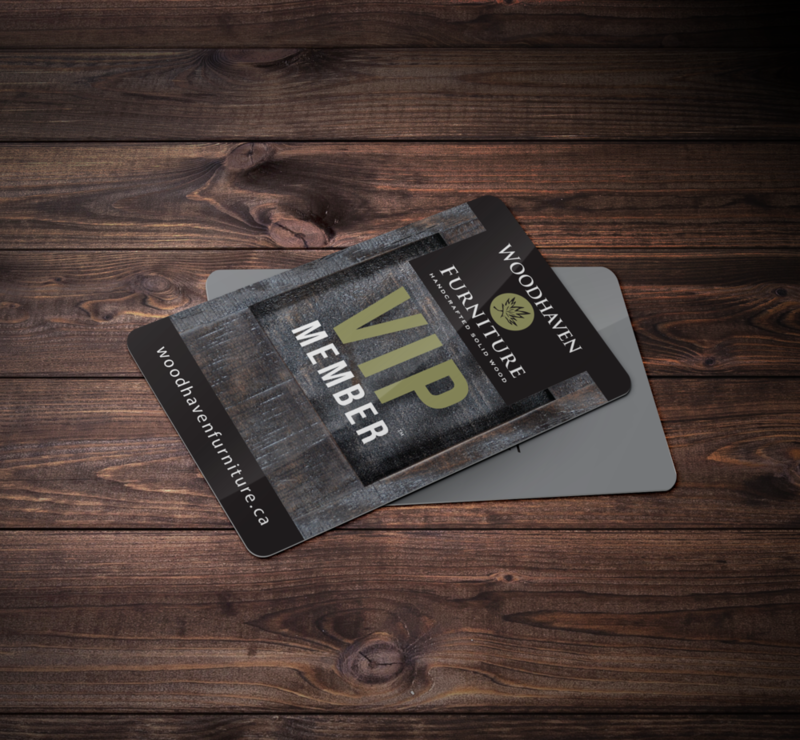 Membership discount cannot be applied to Gift Cards or Sample Signouts, and may not be combined with other discounts unless specifically listed by WoodHaven promotional materials.